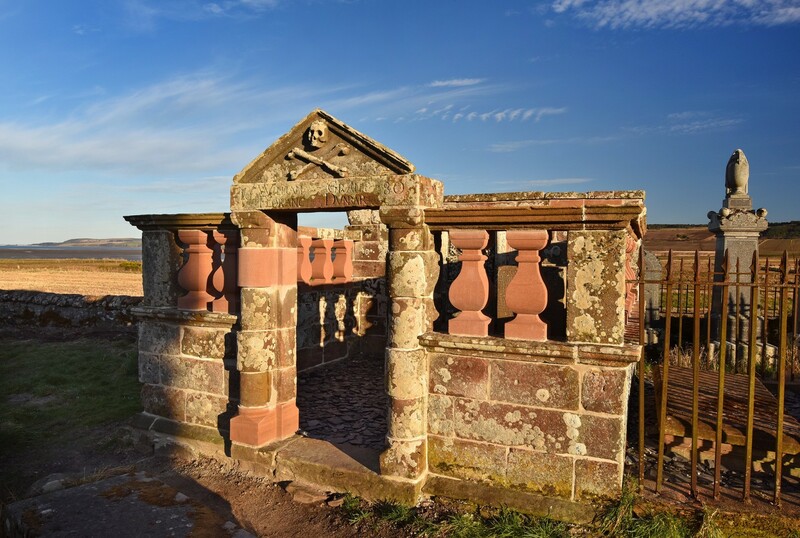 The project was an effective rebuilding of the once derelict and dangerous buildings at Kirkmichael in the Black Isle. 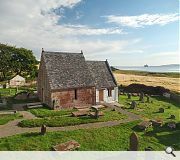 The buildings and part of the graveyard are listed as a Scheduled Ancient Monument and the building is also Category B listed. 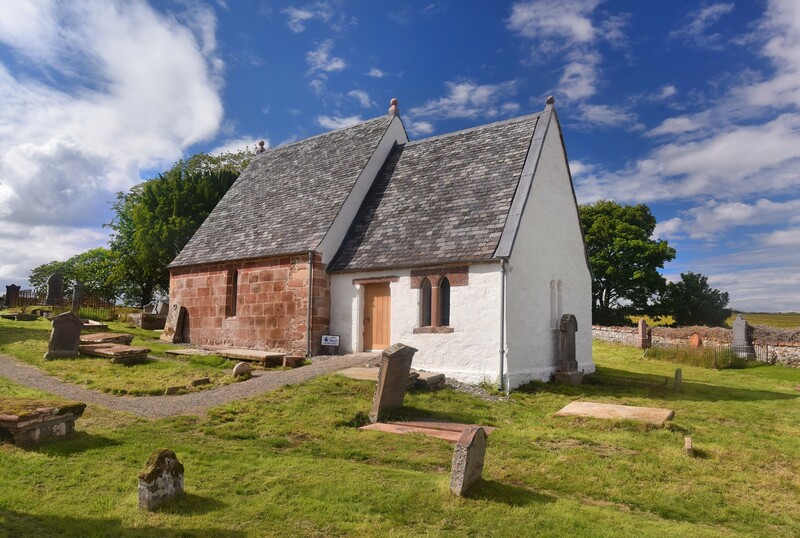 The original medieval ecclesiastical building ceased to be used for worship in the 18th century after which its condition deteriorated and in recent times had fallen into significant disrepair. 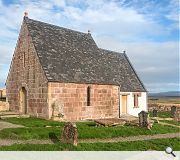 The local community were so concerned about the state of the buildings that a Trust was formed in 2002 and a programme of fundraising was started to salvage the buildings, including two large mausolea in the graveyard, and create a heritage display that would tell the story of the site and link the building to other local heritage sites. 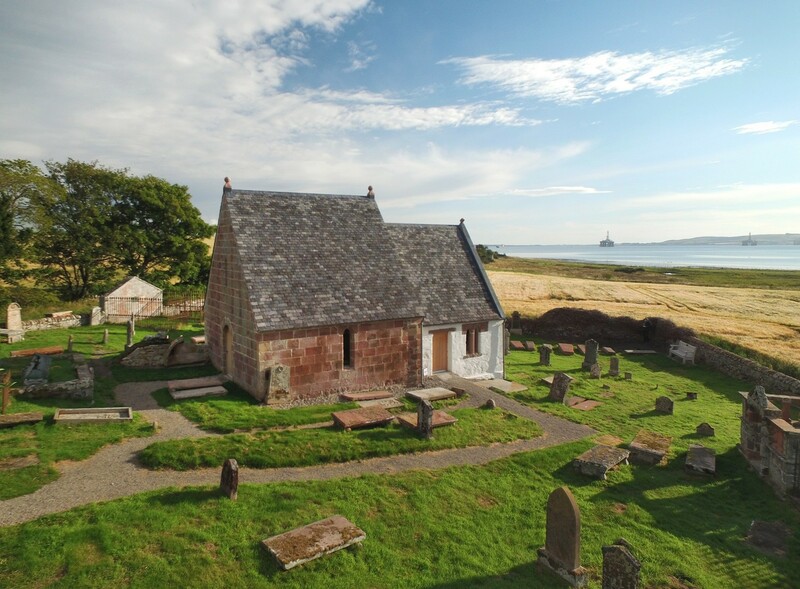 McGregor Bowes’ appointment as lead consultant was in 2013 and works started on the restoration in 2016. 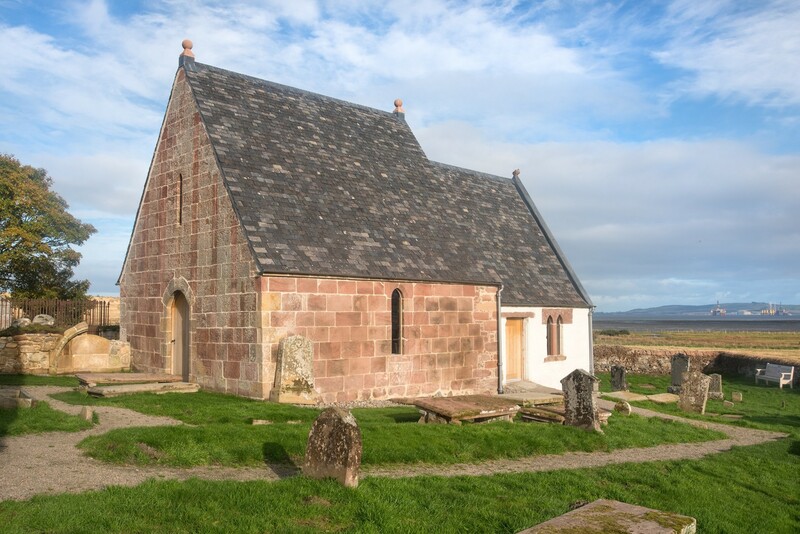 The works included: masonry repairs using the best match for the original materials after these had been analysed; a new roof using as much of the original material as possible and matching reclaimed slates; new solid oak doors and bespoke fixed-light windows; new Caithness stone floors; new paths that were graded to improve access whilst blending with the existing levels so that they didn’t look like ramps; a new green sedum roof on an existing flat topped monument to provide weather protection. The project included sensitive archaeology, much of which was assisted by local volunteers, to complement the repair works. Throughout the works there were a number of visits and workshops that engaged the local community in the history of the site and the techniques and materials used in the restoration. The final part of the project was the interpretation and display element, the design of which was carried out by McGregor Bowes, who also acted as main contractor, working with StudioSP. 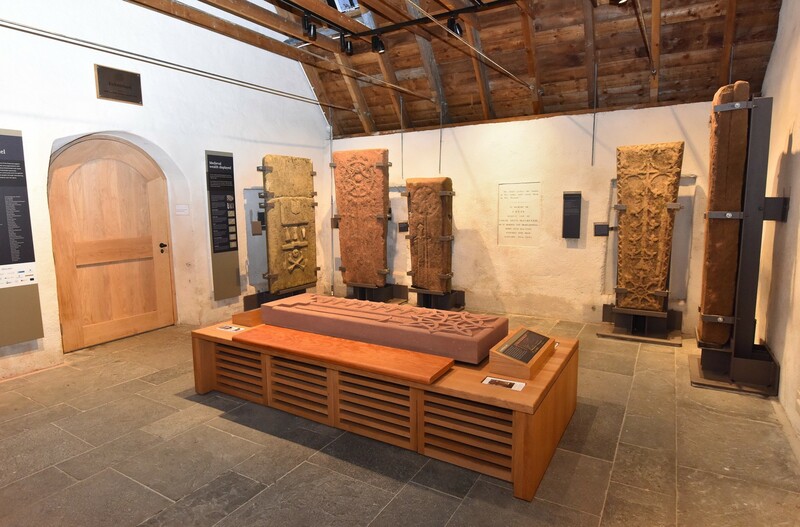 This created a display of medieval ornamental grave memorials that are recognised as being of considerable archaeological interest, which had been relocated for conservation purposes inside the Nave of the building and adding interpretation throughout the site. 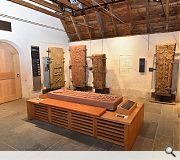 The display includes “as-new” carvings of existing medieval stones to illustrate the original appearance of two gravestones, on top of bespoke seat displays in the Nave and Chancel of the building. The restored external monuments were also tied into the narrative of the site with new interpretation panels. 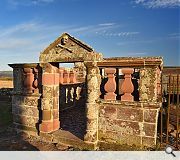 Major funding partners include the Heritage Lottery Fund, Historic Environment Scotland, the Highland Council and the Robertson Trust; there were also contributions from many other local and world-wide benefactors.